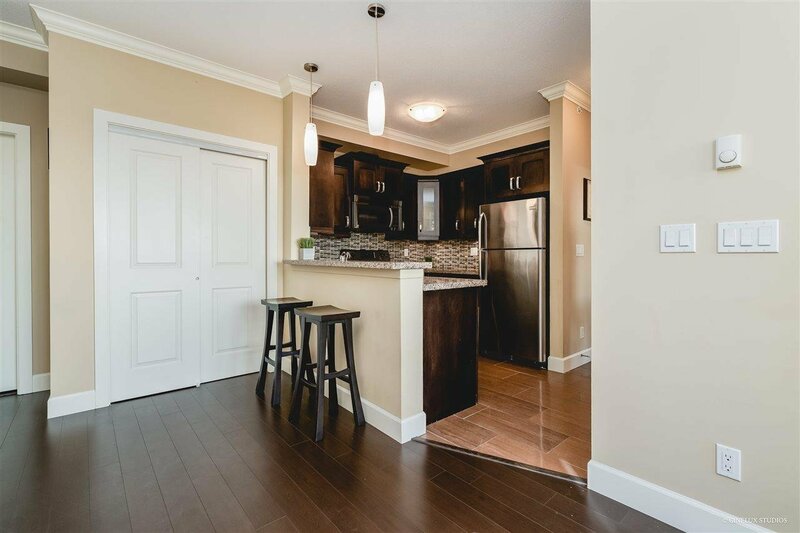 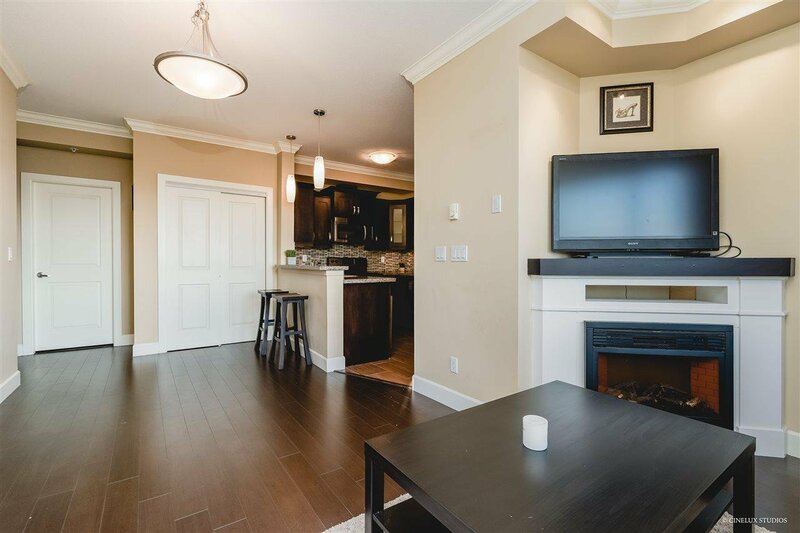 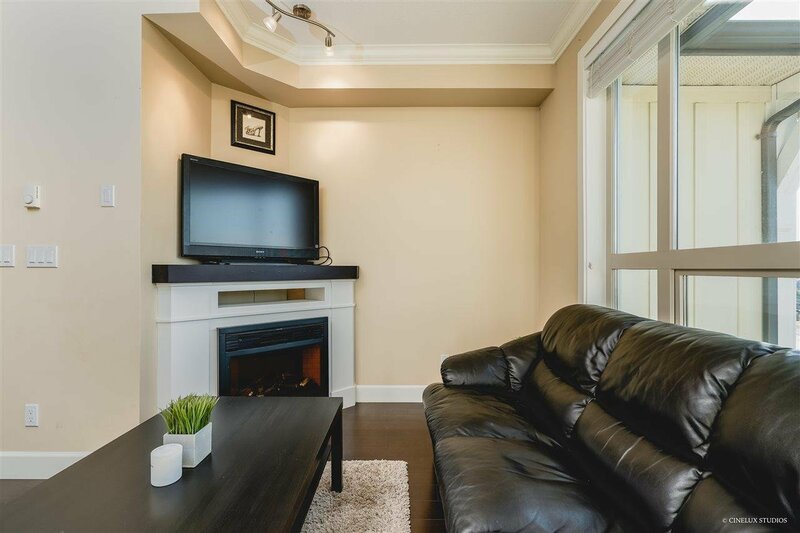 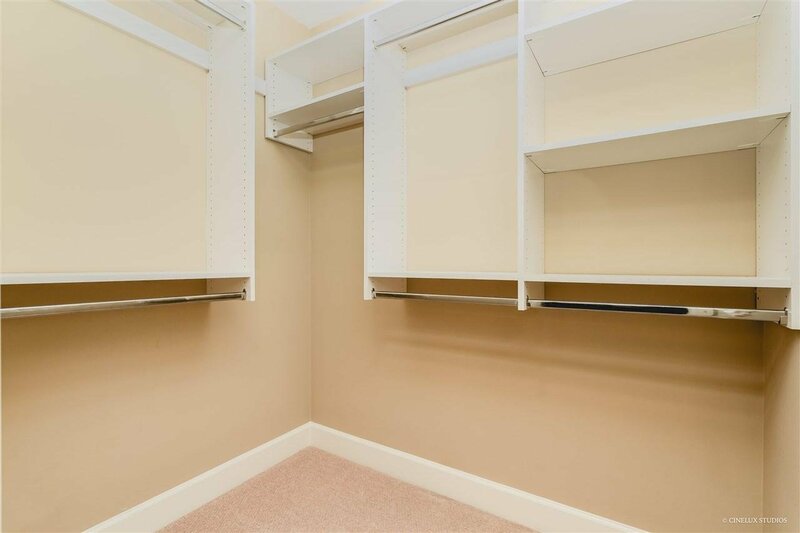 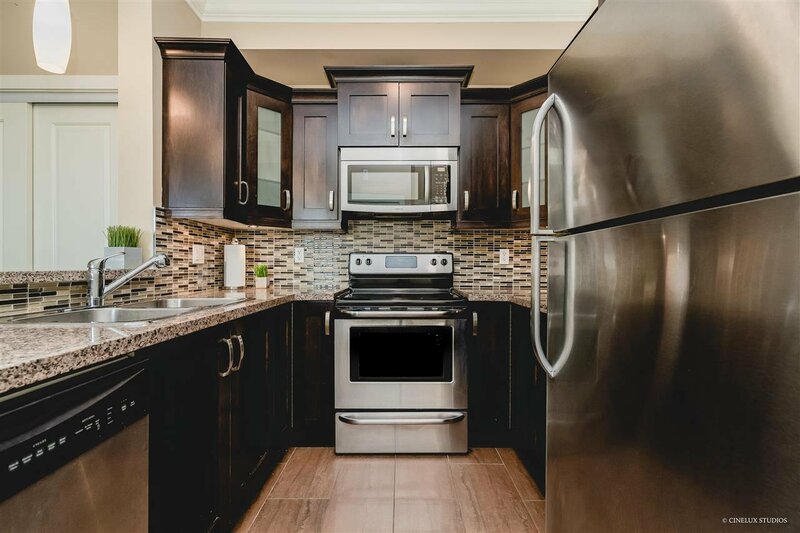 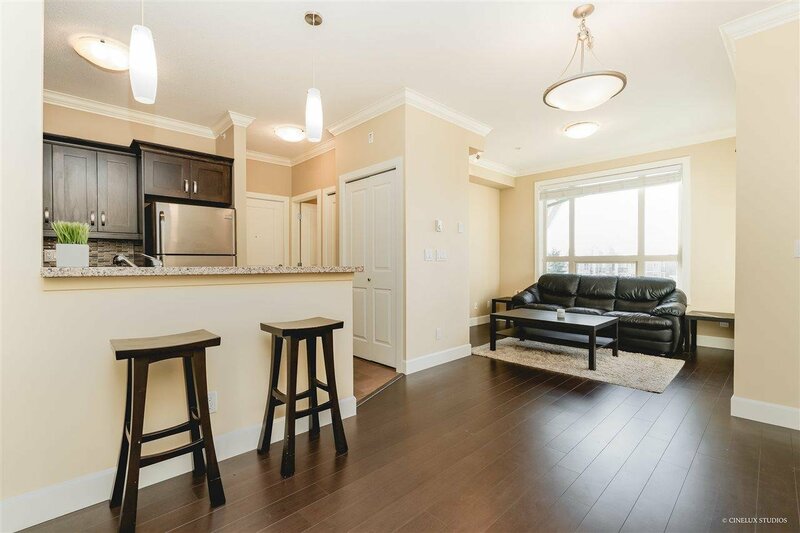 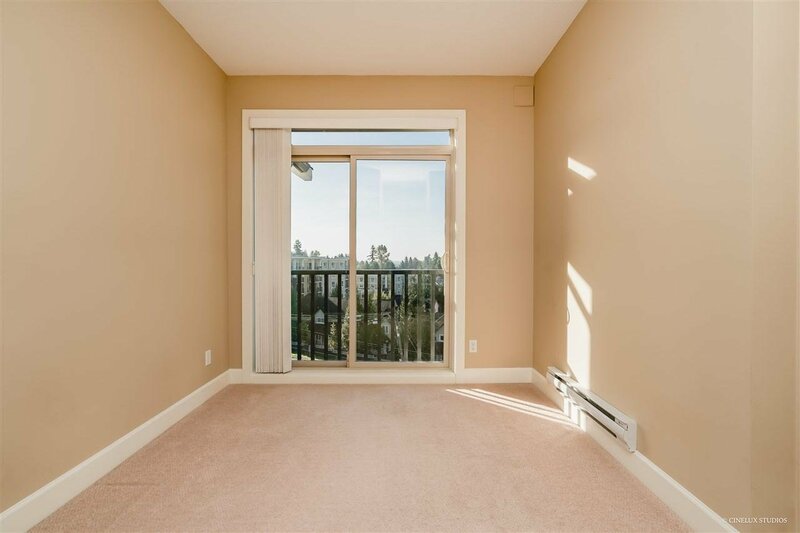 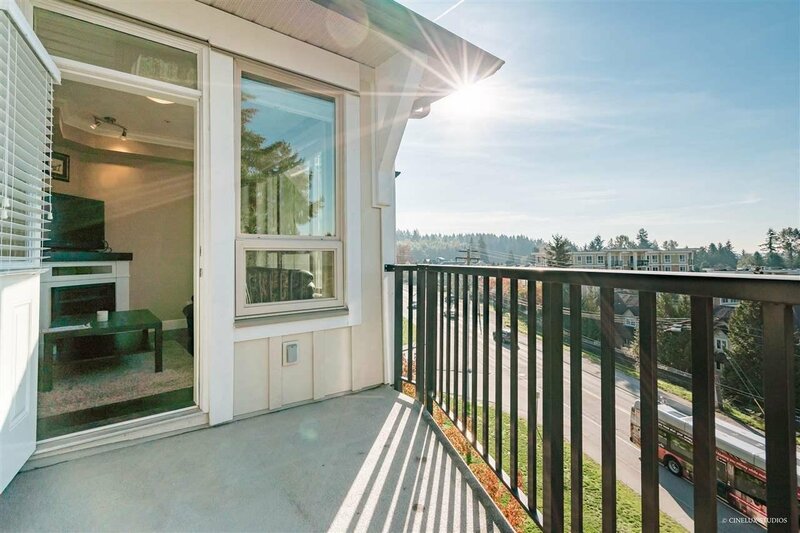 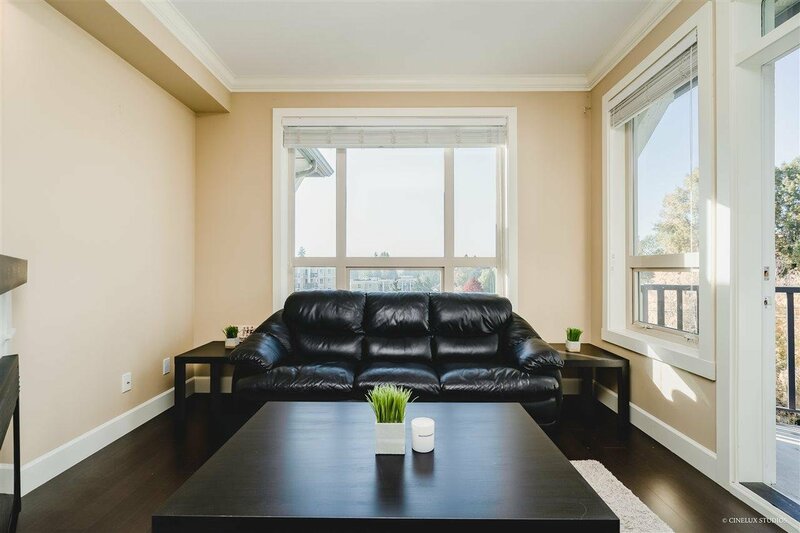 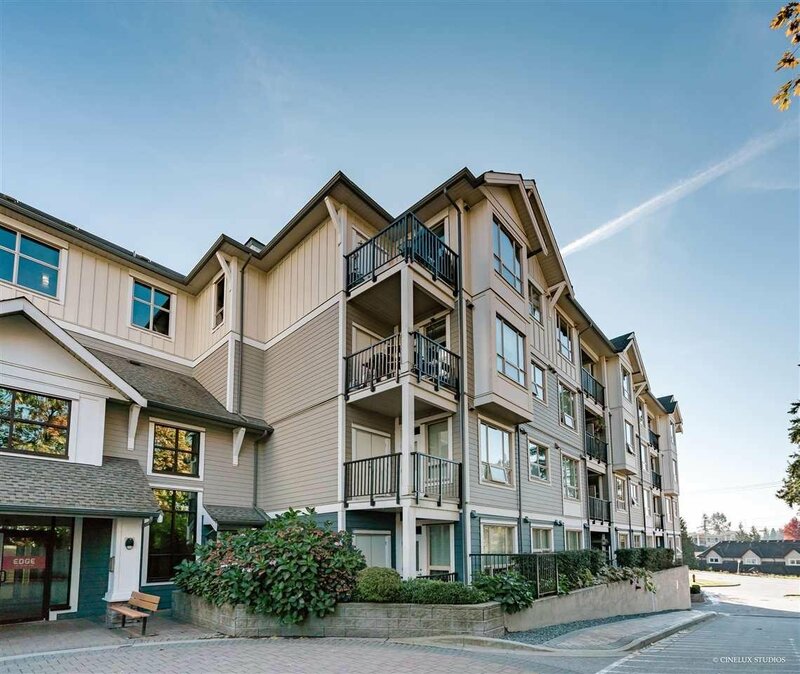 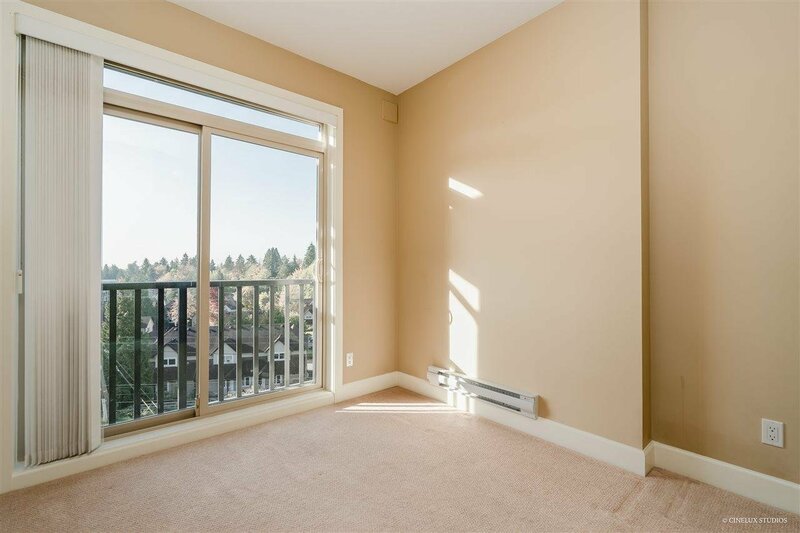 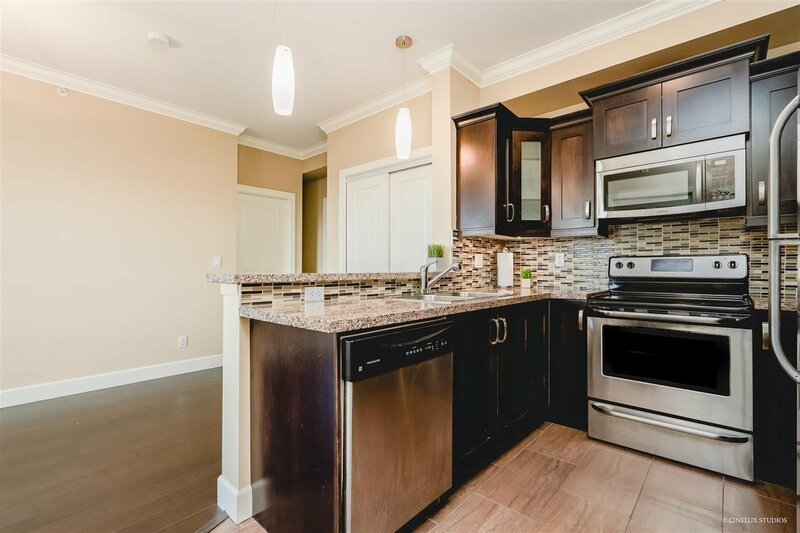 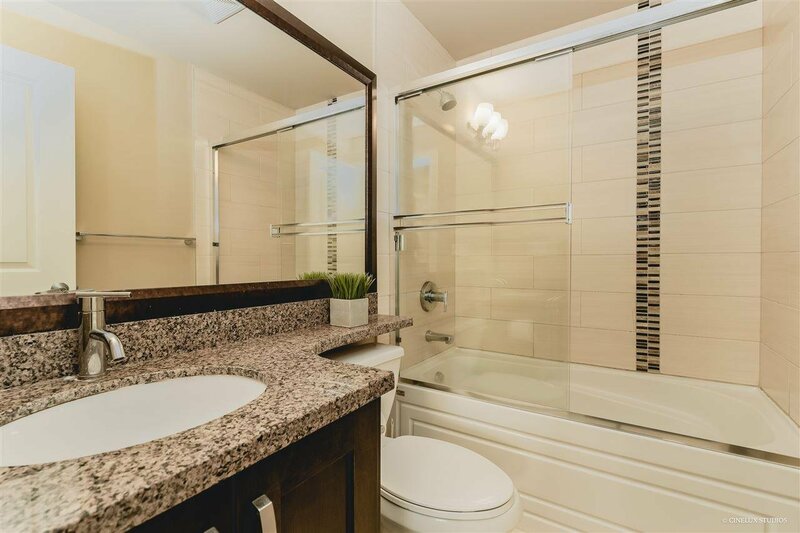 406 13897 Fraser Highway, Surrey - 2 beds, 1 bath - For Sale | Jenny Wun - Oakwyn Realty Ltd. 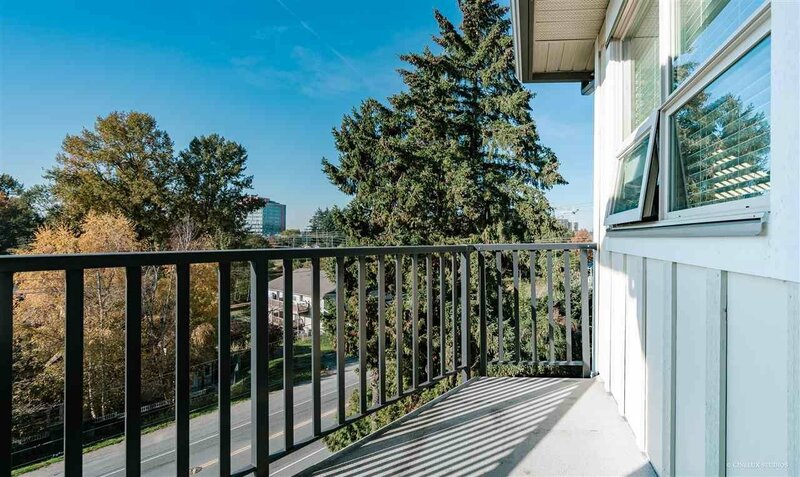 Rarely available PENTHOUSE ! 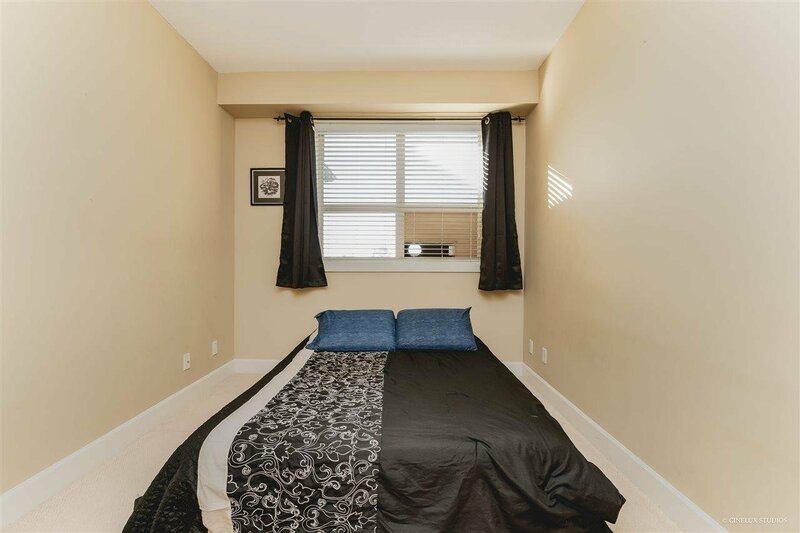 South Facing 2 BED Unit! 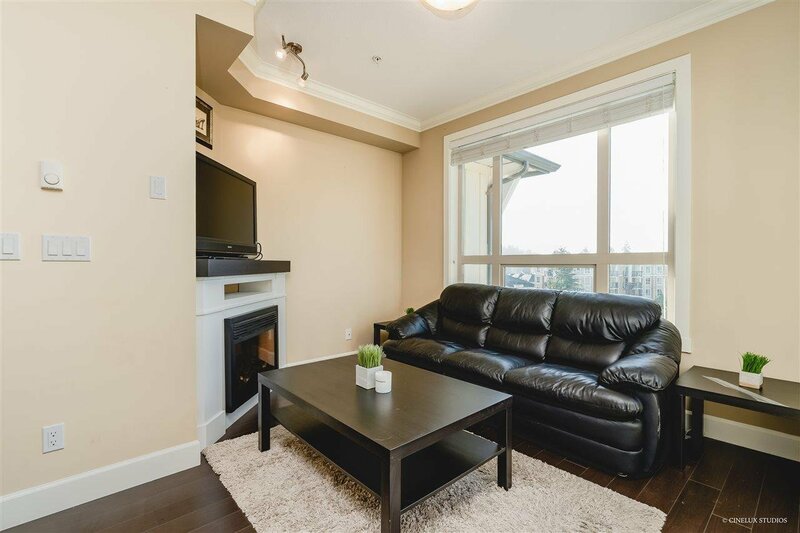 This home features 9 foot ceilings, crown mouldings, maple cabinets with granite countertops, SS appliances and full size washer/dryer, living room with fireplace and a large balcony!Enjoy the convenience of living at the Edge situated 1 short block from King George Sky Train Station and only 2 blocks from Central City Mall, T&T Food Market, Simon Fraser University, City Centre Library, Holland Park and much more. 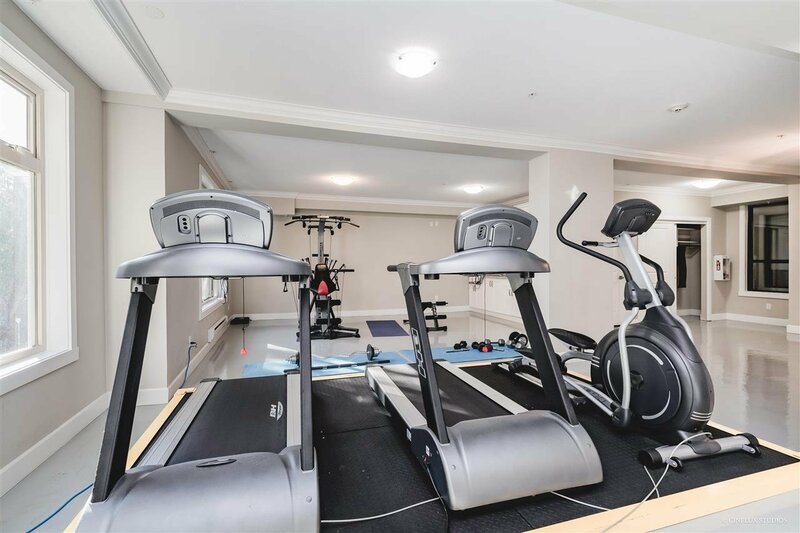 The Edge offers amenities such as a Gym, Amenity Room, Guest Suite for visitors and a garden Area to plant your favourite veggies. 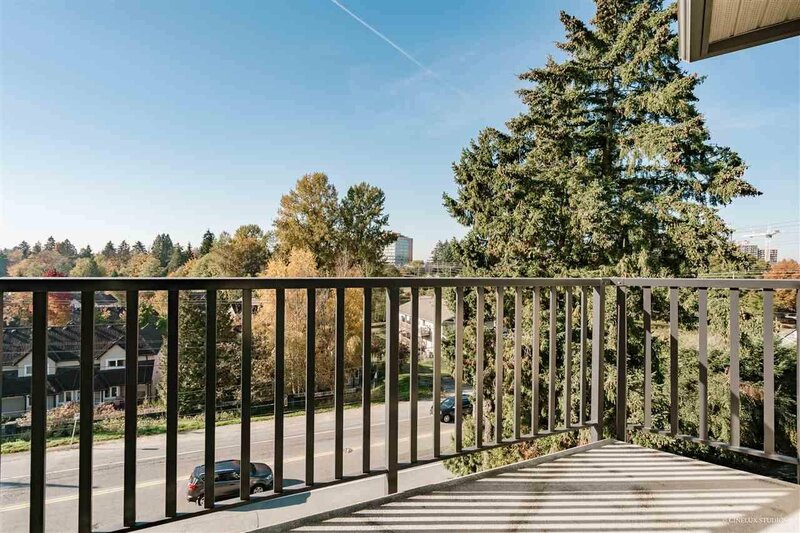 Property tenanted for 1 year until Jan 2020 .